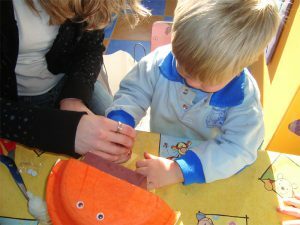 “Ecoescuelas” is an international campaign that aims to promote environmental education in early childhood education centres, primary and secondary, involving the whole school: teachers, students, management, personal administration and parents. 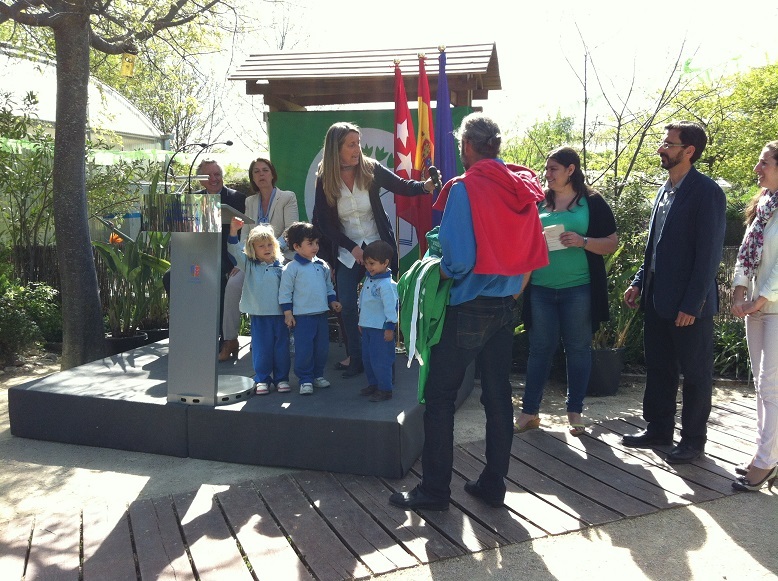 At the same time, the project supports the involvement of municipal authorities, requesting their cooperation in making ideas useful resources of education and can then be put into practice inside and outside the school. My Little Farm is working on its third year to get the “ecoescuelas” green flag. To do this we are developing educational projects and environmental audits for sustainable development supported by the International Association ADEAC FEE and Environmental Education Workshop, Pozuelo de Alarcón.